Award-winning photography, videography and retouching by Jamie. Auckland Council and Ogilvy awarded Gold in the Tech Driven Creative category - featuring my aerial work and supporting photography. 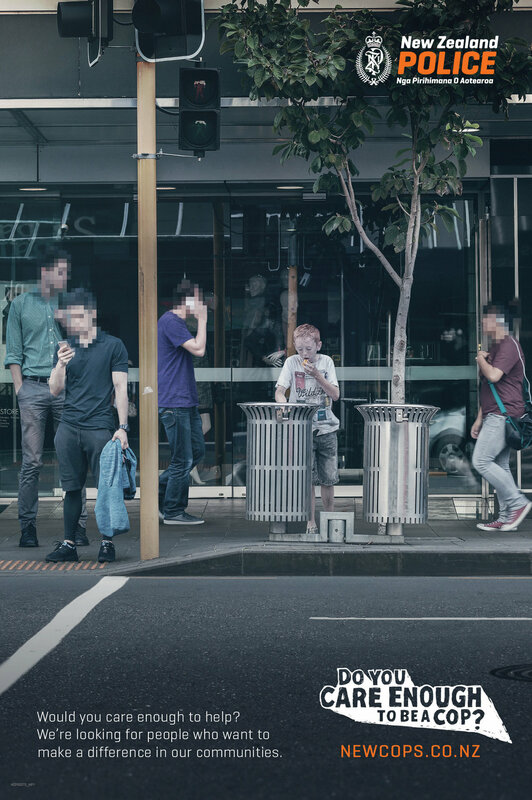 NZ Police and Ogilvy picked up a Gold Axis in the social viral video category - here are my supporting stills for this campaign, shot at the same time. 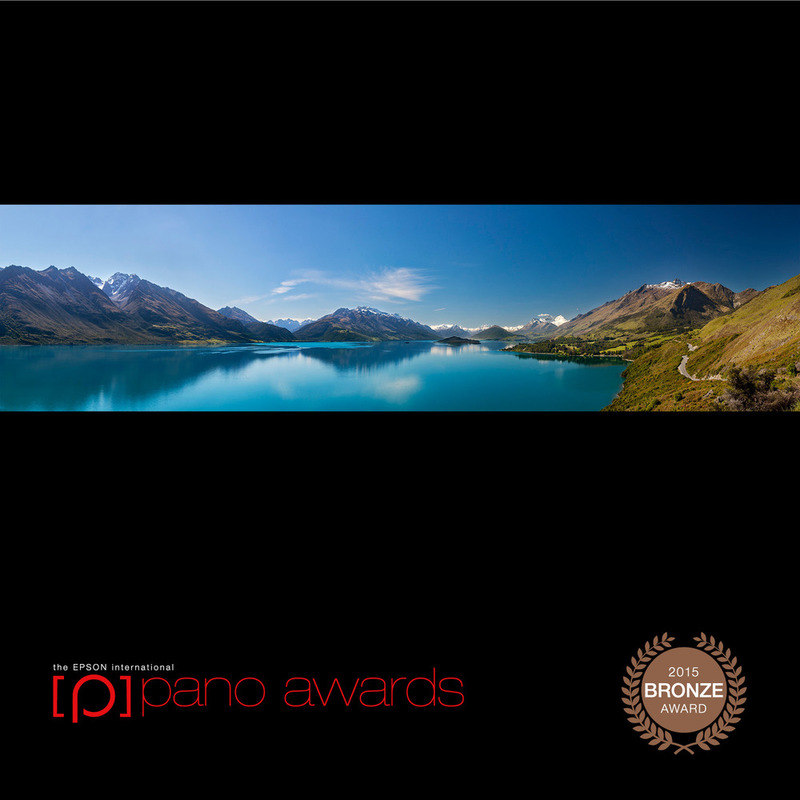 Two bronze medals awarded for my shots of Hahei and Queenstown. Yellow D&AD pencil awarded for Forest and Bird awareness campaign. Jamie has snapped up the Getty Images ‘Grab NZ’ award for depicting life in New Zealand. The photo, shot in Hahei on the Coromandel Peninsula depicts an everyday scene at the beach – tractors lined up waiting for their owners to return from a day out at sea. Jamie contributed to 485 Design's award winning self promotional piece by documenting the process with a mix of photography and videography. Better Burger announced as a finalist in the Best Awards 2014 Environmental Graphics category - all photography by Jamie. Jamie contributed to Ogilvy and Mather's award winning magazine ad for Purina's range of pet food.